Climbing to the top demands strength, whether it is to the top of Mount Everest or to the top of your career! ? Dr. APJ Abdul Kalam. 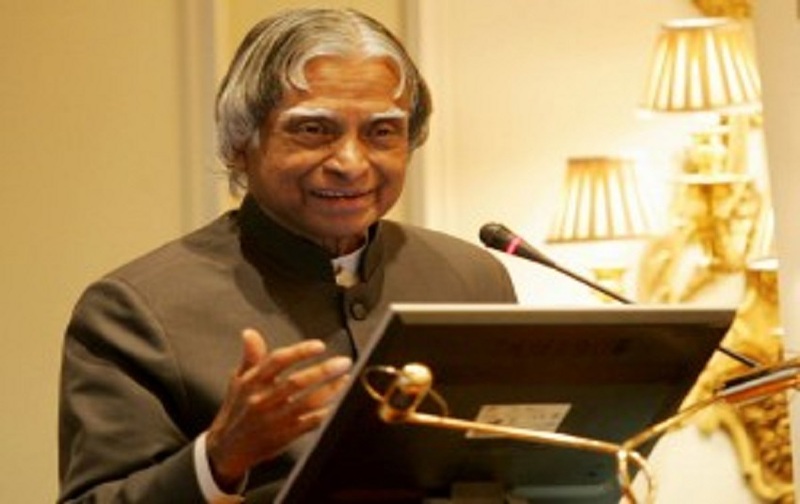 Hon?ble Former President of India, Dr. APJ Abdul Kalam (venerated as ?The missile man of India?) is a role model for many scientists, doctors, students and even laypersons. Beyond a shadow of doubt, his principles are really great ? as it is applicable for both personal and professional lives. His contributions to the development of our country through DRDO (Defence Research and Development Organisation) and ISRO projects are voluminous. Thus, I would like to share the methodical approach to get ICMR (Indian Council of Medical Research) grants ? based on Dr. APJ Abdul Kalam?s success mantra. Dr. Kalam?s ?3 Step Approach? works in an excellent way to make your ICMR proposal, a win-win endeavour! The prime goal of your ICMR proposal should be to offer high-level of health benefit and disease mitigation among the Indian population. 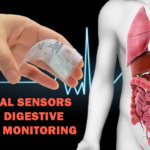 To address complex health problems ranging from lifestyle disorders to disease outbreaks (epidemic or pandemic) through brilliant clinical solutions, be updated with the recent medical literature and proven facts ? reflect them in your ICMR proposal. Although you have an ideal research goal, like many other clinicians you shouldn?t take excuse of your busy clinical practice. Your ICMR proposal should mirror ? the hard work you put and the perseverance you have ? to accomplish the research goal. The changing public health dilemma especially in developing countries like India has provoked malignancy in infectious and non-communicable diseases along with enormous population growth. These issues call for progressive and intensified biomedical research to balance the propensity of various health problems. The Indian Council of Medical Research (ICMR), controlled by Government of India, is the core sponsor of biomedical research which executes formulation, coordination and promotion of various research bodies throughout India. The council advocates control and management of existing as well as emerging health problems to cease the total burden of disease and offering general well-being of population. How will ICMR show me the path to a successful career in medical research? The ICMR encourages the following grant schemes to promote development of biomedical research for curious candidates. Short Term Research Studentship for undergraduate medical students to familiarise them with research methodology and techniques. 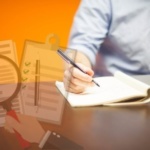 Ad-hoc Research Scheme involves single ?one-off? study that relates to a specific need. Senior Research Fellowship (SRF) endeavours young people to achieve Ph.D/MD degree through research and training projects independently or under a principle investigator (PI), while Research Associateship (RA) attracts accomplished researchers to progress further in research. Junior Research Fellowship forms the base for candidates aiming for a Ph.D or any research programme. Postdoctoral Research Fellowship fosters promising research opportunities to fresh Ph.D/MD/MS holders in various specialities of biomedicine. Am I qualified for SRF/RA? SRF is eligible for M.Sc. (Life Sciences), MA (Social Sciences), Master in Medical Social Work (MSW) degree holders with two years research experience OR MBBS/BDS/MVSc./M.Pharm/M.E./M.Tech degree holders. Upper age limit is 35 years. RA is eligible for candidates with doctorate degree in Medicine (M.D/MDS or Ph.D) in any field. Upper age limit is 40 years (upper age limit relaxed by two years for women). How do I propose my application to the council for attaining SRF/RA? Projecting your proposal in an itemised manner specified by ICMR will brag you a grantsmanship from the council. A clear and accurate biodata including your personal details, type of fellowship applied for, academic record, work or research experience, etc. is the foremost requirement. Remember to abide by the font and page limits for each section as specified by the council. Accompanying the above, ten copies of a detailed plan of proposed project should be attached which is to be presented in an appropriate format (refer table). Title of the project It represents the first impression of your proposal; hence it must be catchy, small and informative. Credentials of PI and team Present detailed credentials of all investigators included in the study. Objectives of the study Give concise and clear lacunae of the expected outcomes from your research. The intended objective must yield measurable outputs and delivered in the specified time frame. Short introduction with relevant bibliography and justification Summarise the preliminary data and current knowledge with relevant references focusing a particular problem. The proposed issue should be well defined and specific with adequate justification (how your study will add to or enhance our scientific understanding of a specific aspect or prove a particular product to be effective in intervention of disease). Your proposal would be in lead when your project aims at a problem of national health importance. Study materials, techniques and methodology Deliver adequate information right starting from study design, sample size/subjects, inclusion and exclusion criteria, procedures and techniques to be followed, methods of data collection and analysis, etc. Be sure that standardised techniques are used to carry out your research. Relevance of the research Clinical relevance states the originality of the study. Thus projecting the ultimate outcome of the study precisely is critical. Tenure of the study A specific time bound research which can be completed within the fellowship period adds an upper hand to your proposal. On accomplishment of furnishing the above details, the candidate must duly sign a declaration accepting the rules and conditions putforth by the council and complying to online submission of all the raw data (along with descriptions) produced from the research to the ICMR Data Repository within one month from the date of completion of the fellowship. What other details are required? Acceptance and approval certificate from the PI and head of the institute (university or institution where the study will be accomplished) should be furnished. The PI must detail his/her complete biodata including personal details and research career along with certifying the following? The research potentiality of the applicant; and originality and significance of the proposed study in his/her field of interest. Techniques employed in the project have been standardised. Study methodology is prepared consulting a Statistician. List of chemicals and reagents, equipments required to carry out the research. A certificate from the statistician is also needed to review results of your study through statistical analysis. The head of institution should certify that all the equipments, laboratory and other facilities required for carrying out the proposed research project by the fellow are available in the Department/Institute and will be made available to the fellow. If you are employed, the employer must certify that if selected the applicant working at the employer?s college/institute is permitted to accept fellowship granted by the council and offered leave for the purpose and will be taken back to his/her post after completion of the fellowship. Clearance by Ethical Committee of their institutes is necessary in projects involving human beings. 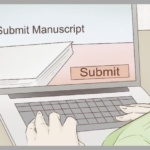 In case of Research Associateship, if the applicant proposes to do further work on his/her MD/Ph.D thesis, a to the point discussion of till date work done along with new facets of work to be undertaken should be attached on separate sheet (10 copies). Apart from stipendiary, the ICMR offers contingent grant to applicants which is utilised for any of the following purposes? Contingent grant is not applicable for non-expendable articles or equipments, foreign travel and stationary items. The maximum tenure for all the fellowships will be three years and the candidate is expected to submit half yearly and annual reports as per the prescribed standard proforma. Attending any appointment in an honorary capacity or any kind of private practice during the tenure is prohibited. 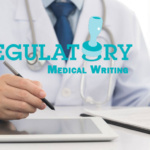 What is Regulatory Medical Writing? 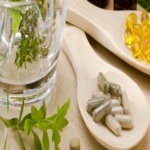 Are your Vitamins and Dietary Supplements Safe?